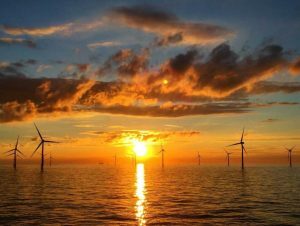 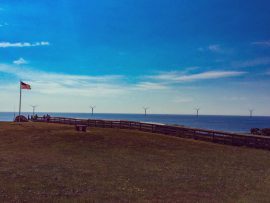 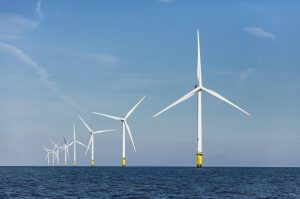 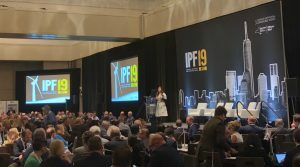 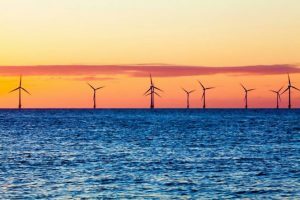 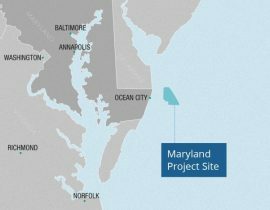 Two public opinion polls have shown continued support for offshore wind development in the State of Maryland, US, believed to create thousands of jobs and millions of capital investment. 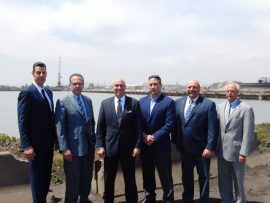 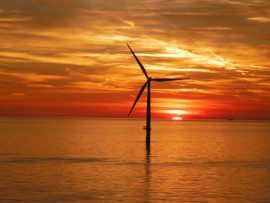 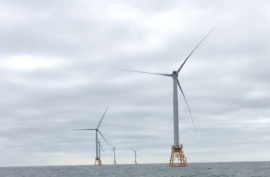 Maryland Energy Administration and the Salisbury Area Chamber of Commerce will this month hold two workshops on the current offshore wind business and workforce development programs in the state of Maryland. 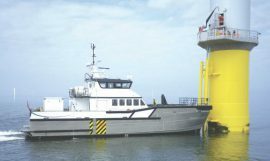 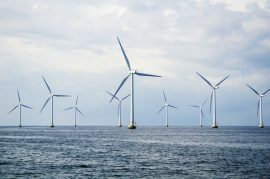 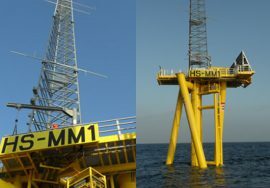 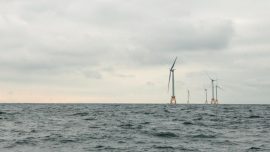 Deepwater Wind and US Wind have notified the Maryland Public Service Commission (PSC) on their acceptance of the conditions set out by the PSC earlier this month upon approving offshore wind renewable energy credits (ORECs) to two projects to be built off the state’s coast, according to The Baltimore Sun. 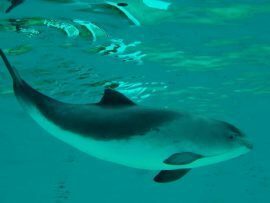 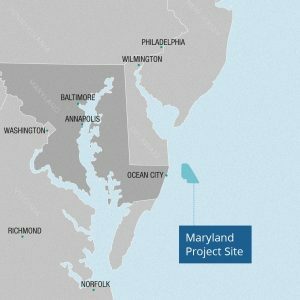 Scheduling wind farm construction activities in the Maryland Wind Energy Area (WEA) to take place during summer months, from June to September, could reduce the likelihood of disturbance to harbour porpoises, according to a new study. 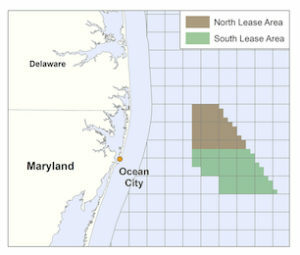 Following the approval of offshore wind renewable energy credits to Deepwater Wind and US Wind’s Maryland projects, Sierra Club welcomed Maryland PSC’s decision and said that, in addition to bringing local jobs and economic development, the inclusion of offshore wind in the state’s energy production will help reduce Maryland’s reliance on coal and other fossil fuels. 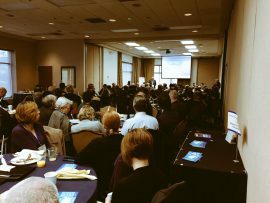 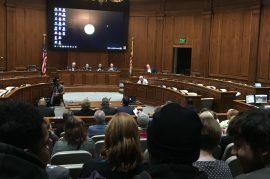 The Maryland Public Service Commission (PSC) held the second offshore wind public hearing on 30 March and saw hundreds of Marylanders, including legislators, business leaders, labour groups, environmental organisations and other citizens joining the meeting. 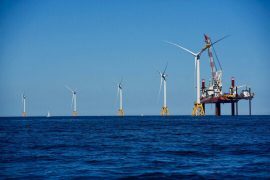 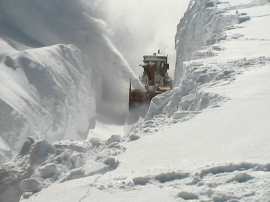 Maryland Public Service Commission (PSC) has cancelled hearings on offshore wind projects scheduled for Tuesday, 14 March, after a severe winter storm closed the state agency’s offices. 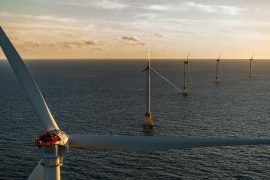 Maryland Offshore Wind Industry Breakfast attracted more than 150 local companies who met with representatives form Deepwater Wind and US Wind to discuss their potential involvement in the two projects currently in contention for the state’s Offshore Renewable Energy Credit (OREC), the Business Network for Offshore Wind, the organiser of the event, said. 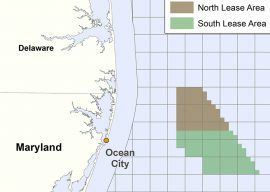 Maryland’s Public Service Commission will hold two public hearings on two offshore wind farm projects proposed by US Wind and Deepwater Wind in March.